I don't usually post on Monday. 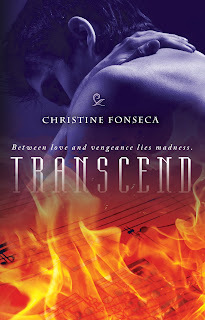 But, I wanted to hop on the blog to talk about my book Transcend, FREE on Kindle this week. 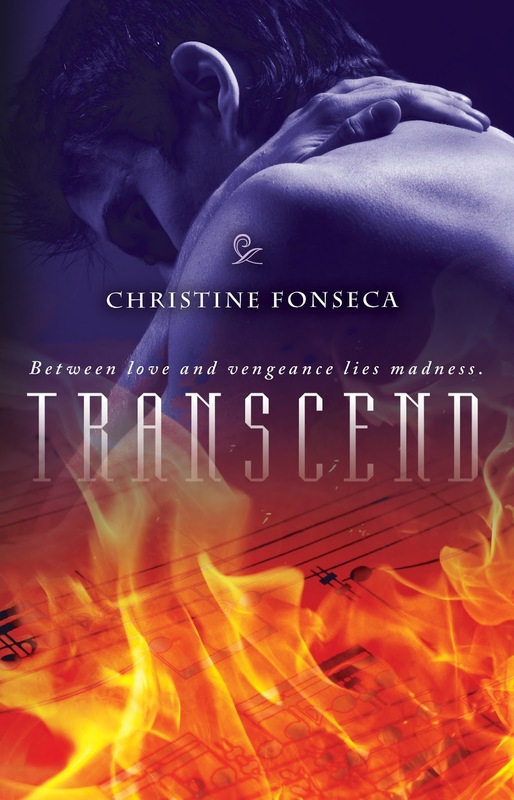 I wrote Transcend at a time when I was wrestling with the darkest of emotions - extreme grief. I had just lost my mom and was pretty convinced that I would never write or do anything artistic again. 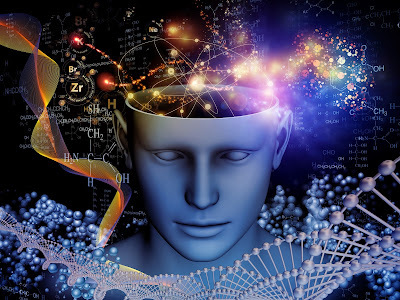 Transcend was born from the misery. If you like dark tales of romance, sorrow, loss, and pain, please download your free Kindle copy today. And let me know your thoughts.